Comment on Stallion WordPress SEO Plugin Tutorial by SEO Dave. 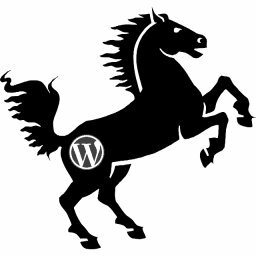 The Stallion WordPress SEO Plugin doesn’t create any cookies and doesn’t collect any user data nor track users, so nothing to do to be GDPR compliant. My Stallion Responsive SEO Theme (which I’m no longer selling, but plenty of sites use it) doesn’t in itself create cookies etc… but has advertising features built in: AdSense, Chitika, Kontera etc… so if those ad platforms are active a site needs a relevant privacy notice etc… likes any site which runs AdSense. That reminds me, I have to sort out the comment subscription plugin on this site, was hoping the plugin developer would put out a GDPR compliant update, but nothing so far!